All of my kids have Kindle Fires, and driving can get a little noisy. 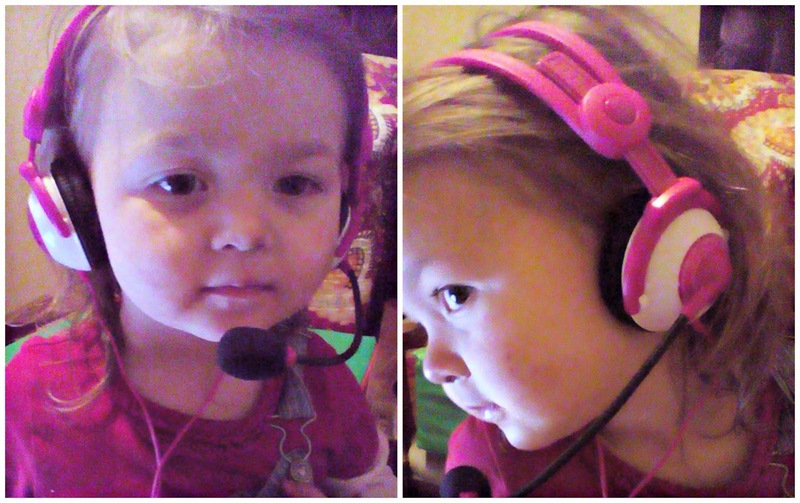 Headphones are a must, and that is why we are so excited to bring you this giveaway for Kidz Gear Headphones! 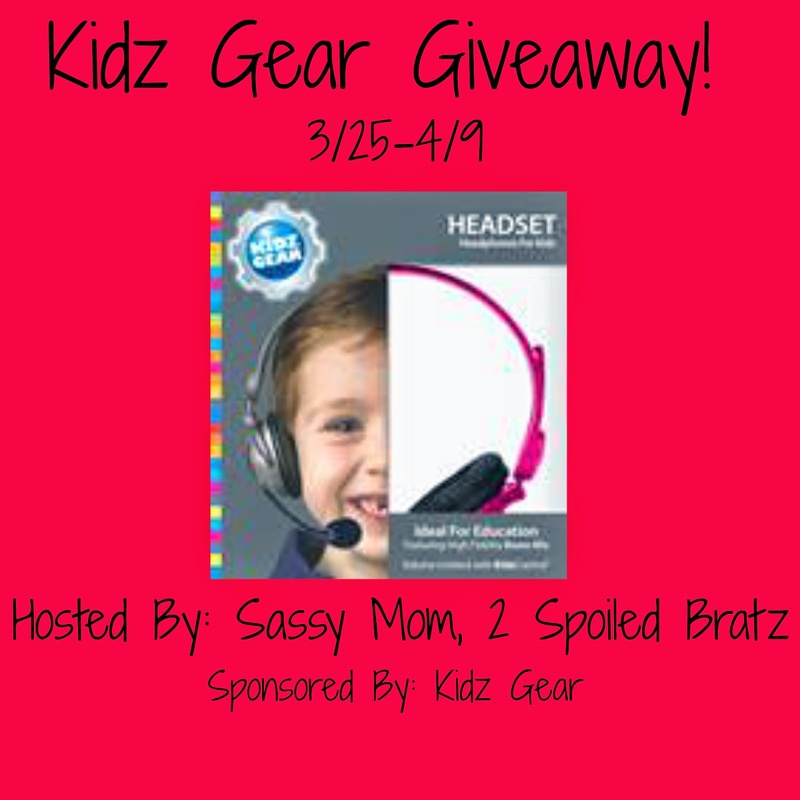 Sassy Mom, 2 Spoiled Bratz and Kidz Gear teamed up to bring you a giveaway for a paid of Kidz Gear headphones with microphone, winner picks color! The bloggers promoting and hosting this giveaway is not responsible for prize fulfillment. Kidz Gear will be in charge of that. My son would love these (in blue or green). He plays lots of games on my Kindle Fire HD. How cute! I would love to win a pair in the color pink for my sweet nieces!